Through collaborations with educators and health care professionals, and leveraging more than forty years of experience in material selection and precision manufacturing, 7S³ has developed a continuously evolving line of innovative, high-fidelity products, providing the premier training platform for airway management. Responding to the industry demand for quantitative feedback, 7S³ has incorporated its conformable sensor technology into the next generation of training tools, which provide real time assessments, further enhancing the skill development supported by using 7S³ products. Our airway management training system is unparalleled in its attention to the details crucial to realistically simulating intubation, ensuring that medical practitioners receive training that translates into superior patient care. The 7S³ Modular Airway Trainer pairs faithful replication of appearance, weight distribution and biomechanics with a modular construction supporting an expandable portfolio of configurations, making the 7S³ Modular Airway Trainer a vital tool for instilling the skillsets, knowledge, and confidence necessary for successful intubation. •Accurate simulation of common intubation errors. 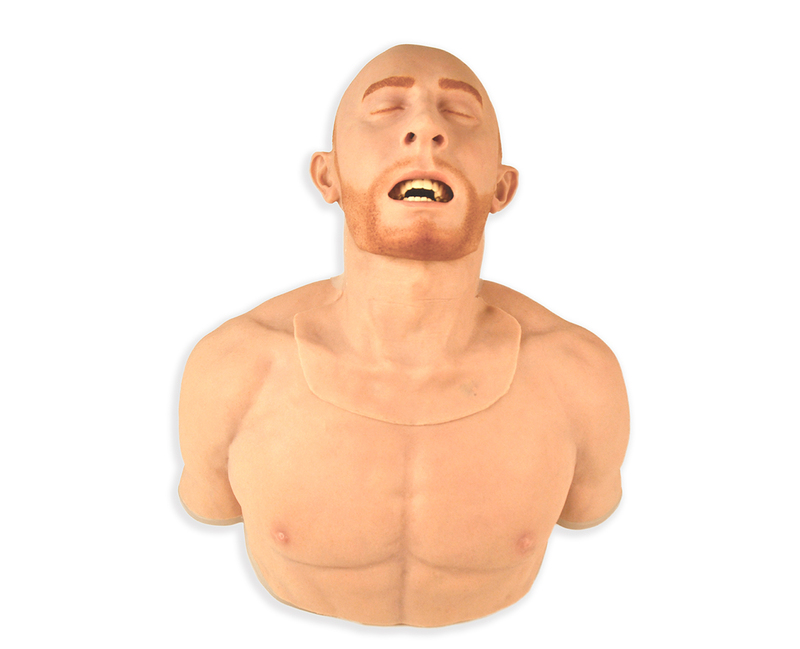 •Like an actual burn victim, the 7S³ burn victim airway is more difficult to intubate. 7S³ Understands that the Best Health Care Treatment Begins with Comprehensive, Realistic Intubation Training. 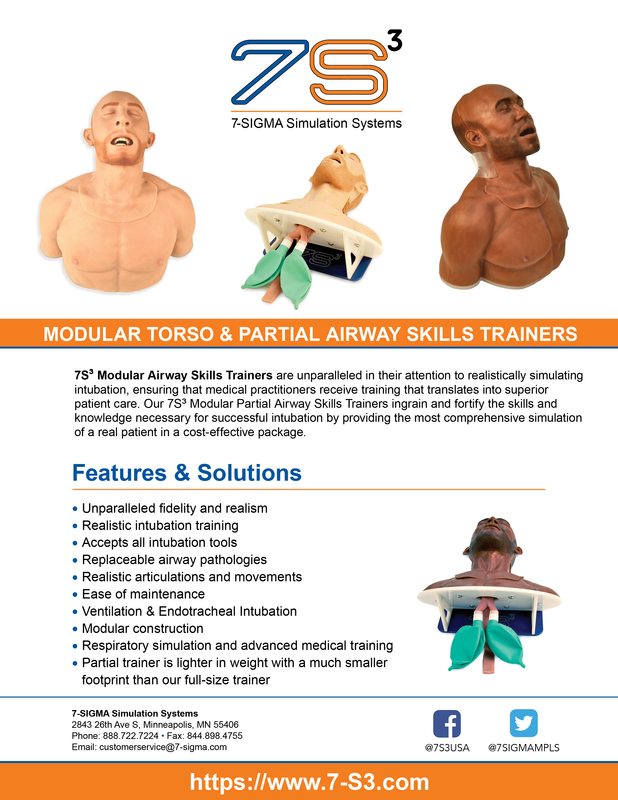 So we developed the Modular Airway Skills Trainer designed with the latest technology and innovative polymers delivering a proven platform for Airway Management Training. Our Trainers deliver high fidelity & realistic movements for successful intubation of the look and feel of a real patient in a cost-effective package. Better training results equal superior patient care. 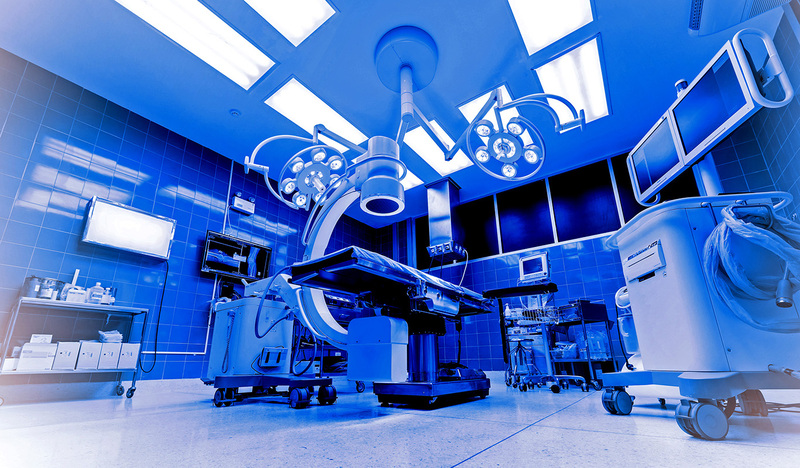 7-SIGMA founded in 1973, has grown into a global industry leader as a successful designer, manufacturer, and supplier of high-performance polymer, metal components, and assemblies for the medical marketplace. We are dedicated to providing you with quality products, new innovations, and a trusted partnership for many years ahead. 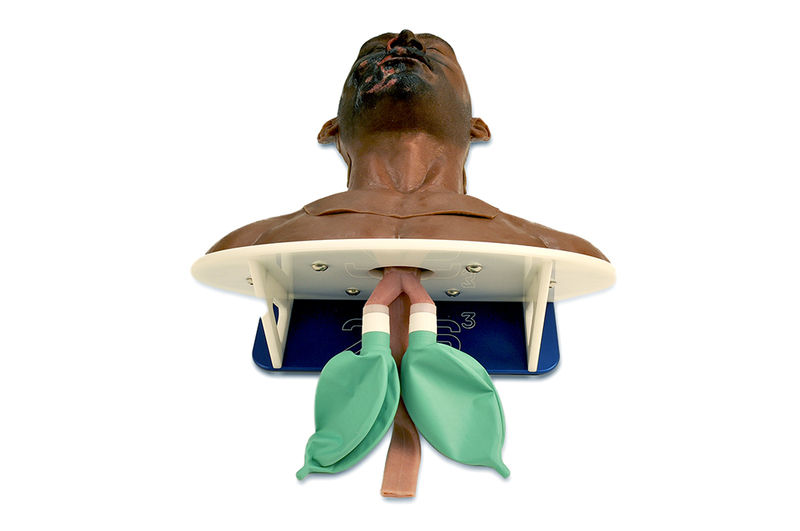 Our airway management training system is proven and in the marketplace. 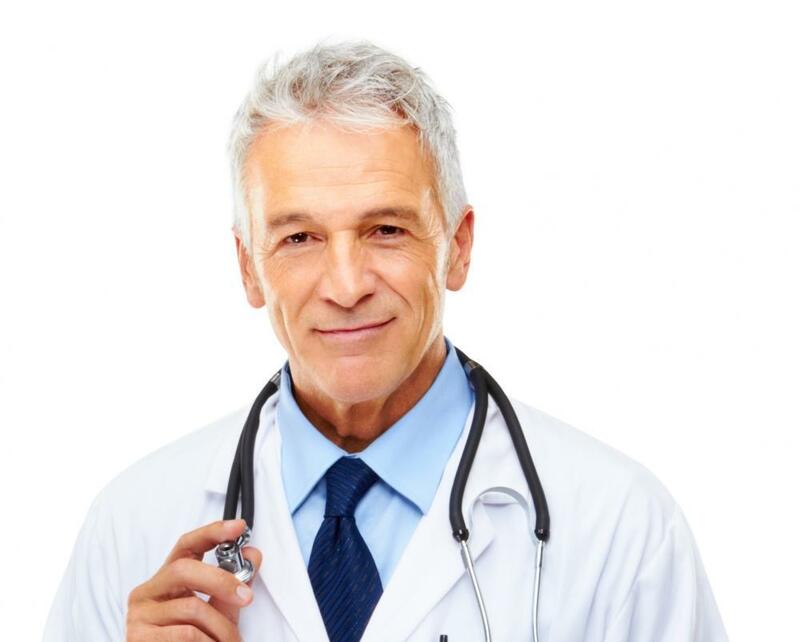 Innovative medical products with unparalleled customer service and support that is always there for you. We deliver our Trainers and Components on-time, every-time. We are here for you. Our Modular Airway Skills Trainer with flagship design allows you to purchase what you need to train now and upgrade in the future. Our affordable solutions are providing helpful intubation and training success. 7-SIGMA branded and created 7S³ to provide innovative polymer solutions to the growing medical industry. After years of development we are proud to announce that we are expanding our line of modular airway skills trainers for the healthcare marketplace. 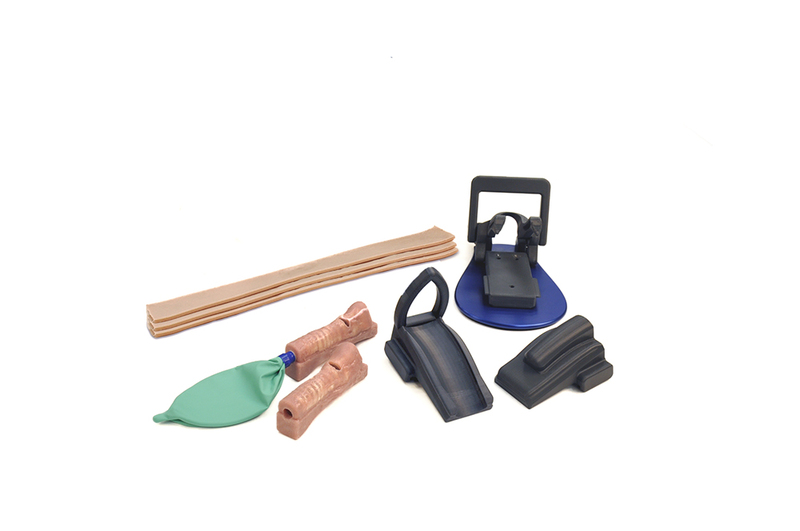 These new products will join our award winning and industry leading Modular Full Torso Airway Trainer. Our Trainers are the superior choice for developing best practices to safely intubate. 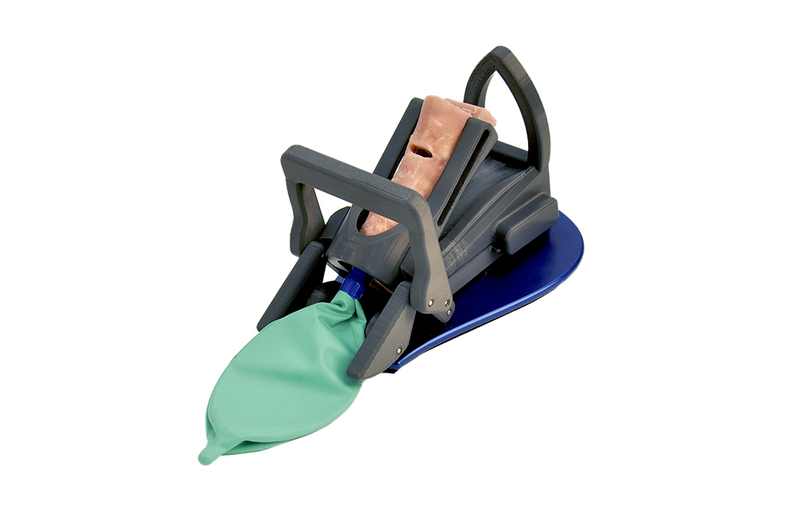 Our talented engineers and artists manufacture amazingly realistic modular airway trainers and devices. Medical practitioners are receiving superior intubation training that translates into superior patient care. 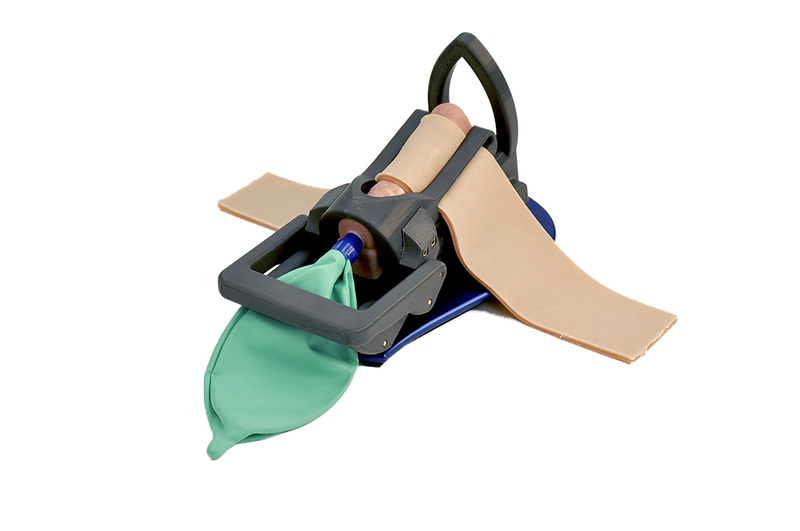 Our unique Modular Airway Skills Trainers design allows for easy cleaning and the replacement of any part in a matter of seconds. With unparalleled fidelity and realism our Trainers offer successful intubation skill training in an affordable package. Our engineers and technicians are known for their extreme precision and are proud to have designed exceptional products. Our polymers, components, and assemblies integrate seamlessly into realistic medical training products. Our team of scientists, engineers, technicians, artists, and dedicated customer service working together to assure your experience with our company is consistently positive. We are committed to better training results for better patient care. We our proud to provide industry leading support for all of our training product offerings. Please feel free to contact us if you have any questions. We welcome your feedback and product reviews so that others can benefit form your experience. Check out the Product Support page for manuals, instructions, and technical information or visit the Marketing Materials page to see our brochures, pamphlets, videos, and other valuable new product releases. Modular Infant Airway Skills Trainer – COMING SOON! The Infant Airway Skills Trainer is COMING SOON. Call for pricing and details. The above video shows how 7-SIGMA Simulation Systems have developed a trainer that allows for a bronchoscopy on a high fidelity bronchial tree. 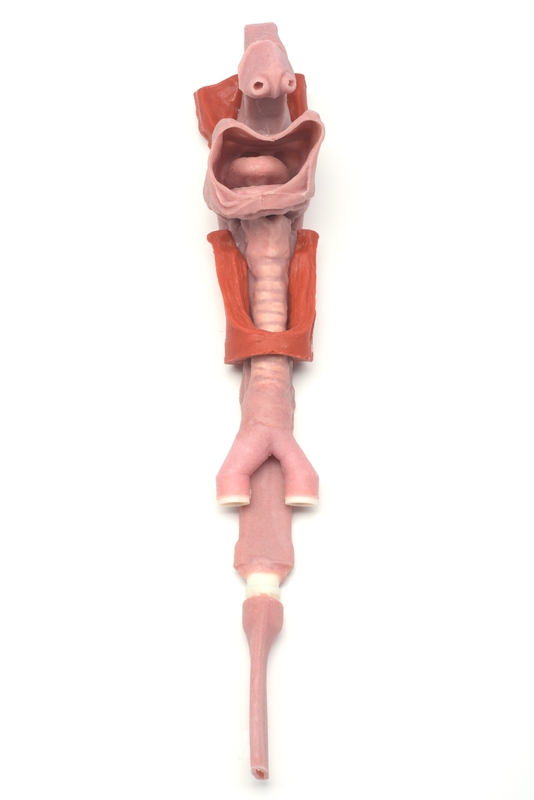 The model includes all of the signature aspects of a real patient and goes to the 4th generation of bronchial airways. The above video shows Stanford University (TECI) and 7-SIGMA Simulation Systems partner together for a Sensorized Airway study. 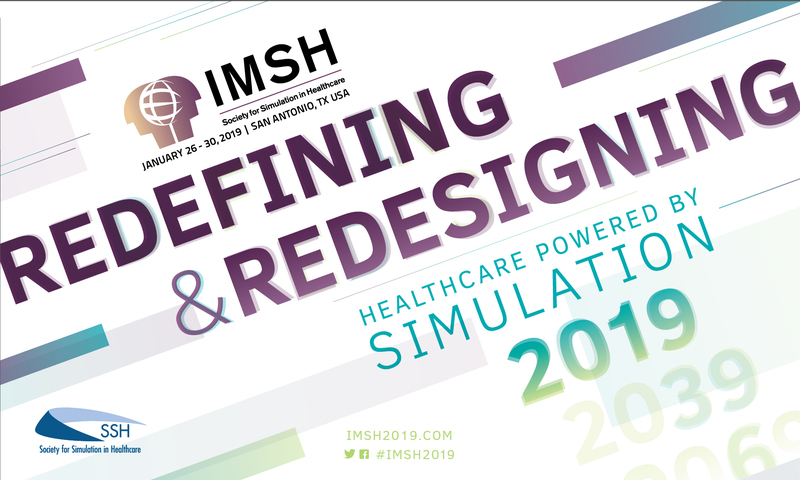 Realistic Intubation Simulation Discover our Modular & High-Fidelity Torso Airway Skills Trainer, unparalleled in its attention to realistic intubation simulation.